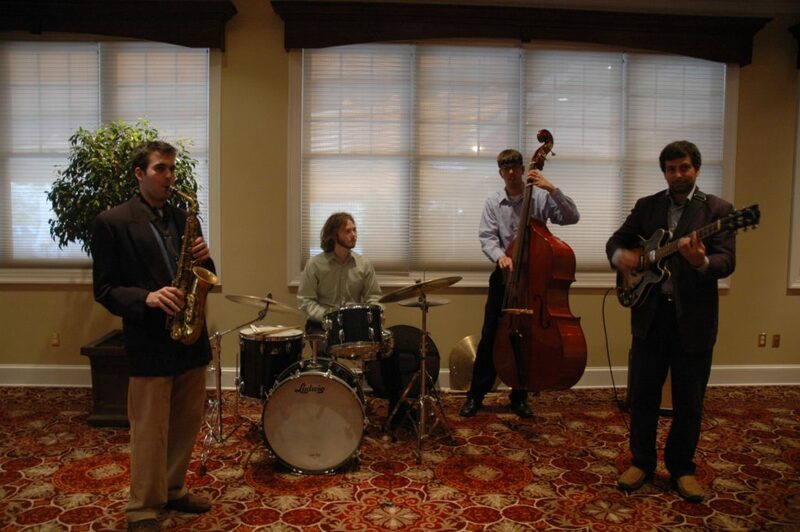 The 22nd Annual WCSU Jazz Festival will include three evening concerts in the Veronica Hagman Concert Hall in the Visual and Performing Arts Center on the University’s Westside campus, 43 Lake Ave. Extension in Danbury. Thursday, April 20, will feature big band music performed by the WCSU Jazz Ensemble, select faculty and the Berkshire Jazz Orchestra. Friday, April 21, will feature the WCSU Jazz Orchestra with Grammy nominee Stefon Harris and Saturday, April 22, will feature Aggregate Prime. Performances are at 7 p.m. each night of the festival. For tickets, go to www.eventbrite.com/o/visual-and-performing-arts-center-at-western-connecticut-state-university-6275173871. For a complete list of similar SVPA events, visit www.wcsu.edu/svpa/events.asp.